I have a bit of a thing for honey whiskey. I think it’s one of the greatest things ever and love finding recipes I can use it in. 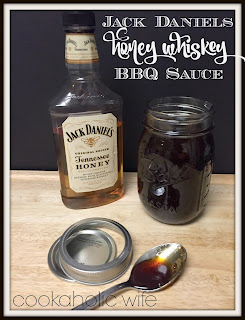 A while ago I had the idea to make a homemade honey whiskey barbecue sauce and started looking around on the internet for some ideas. When I found this recipe I decided to throw all thoughts of creating my own to the back burner until I could try this out for myself. 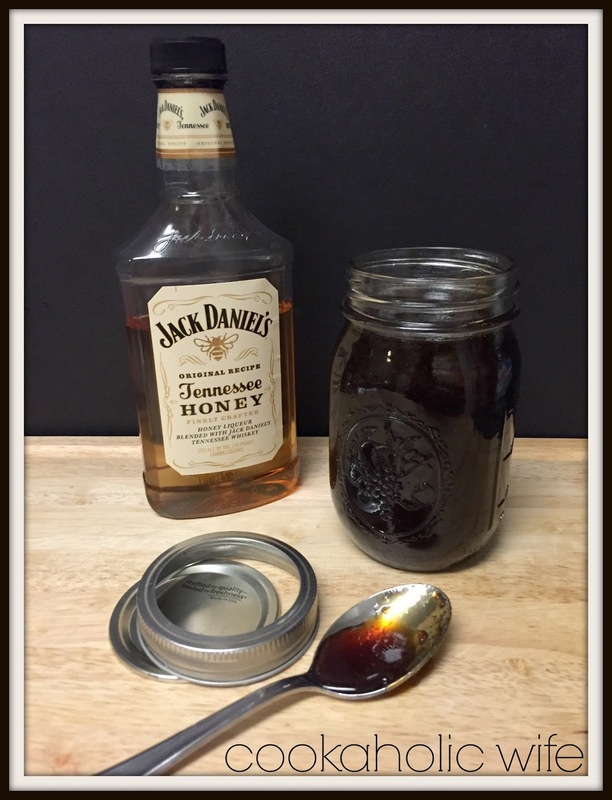 If you’ve visited certain chain restaurants in the last decade or so, you know how popular the Jack Daniels sauces are on their menu. 1. Combine all of the ingredients in a heavy bottom saucepan over medium-high heat. Bring to a boil then reduce the heat to medium-low, simmering for about 10 minutes, stirring frequently with a wire whisk. 2. If you’re not using all of the sauce at once, transfer to a glass container and keep in the fridge for up to 1 month. You really need this in your life. It takes 10 minutes and includes ingredients that most people keep lying around anyway. Believe me, once you taste some of this sauce you’ll be wanting to pour it over everything. Steak, chicken, pork, seafood, veggies…even mashed potatoes!